365 Fashion and Lifestyle: BEAUTY CUES. THE FRAGRANCE GAME. BEAUTY CUES. THE FRAGRANCE GAME. 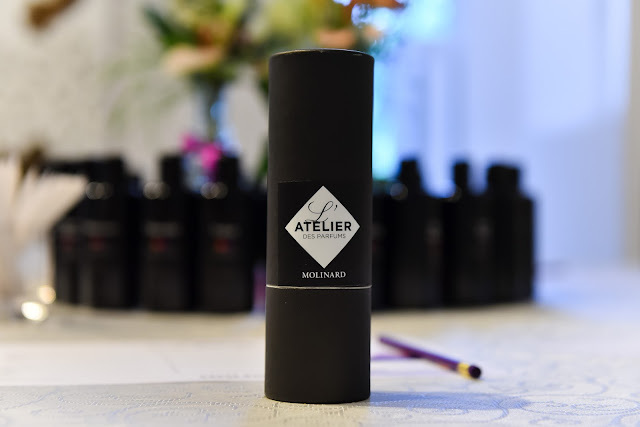 organized for the first time in Romania, for press and bloggers, the L'Atelier des Parfums workshop. 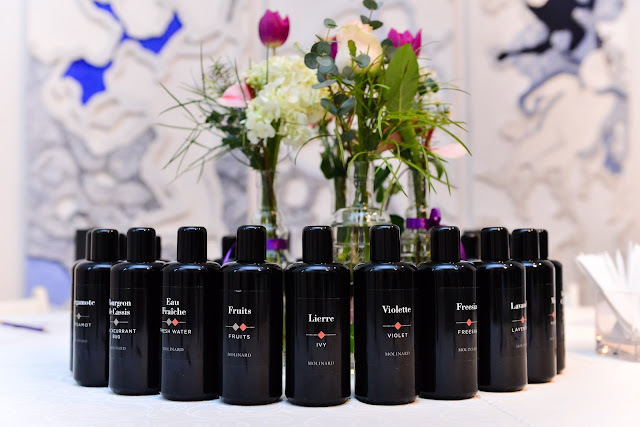 our own unique perfume, the whole experience was just as expected: insightful and inspiring. Starting September this year, the general audience will also be able to enjoy the L'Atelier des Parfums of the covetable brand.